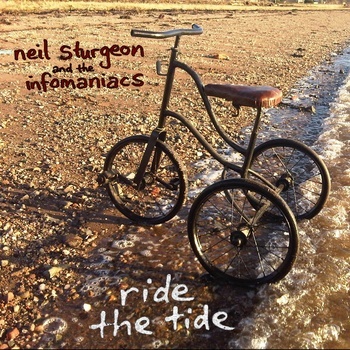 The second NS & The Infomaniacs single was an old song of mine, written in my Goldenhour days and is probably my favourite Infomaniacs songs to date .. There's quite a lot happening on this one and features the largest Infomaniacs line up so far, with ten people performing on this version... great memories of the first time I heard Raymond McGinley's excellent mix of the track which allowed everyone's fine performances to be heard perfectly on it. Sorry, the CD is out of stock. You can get the download from Band Camp. Follow the link below.